Obituary for Patricia J. 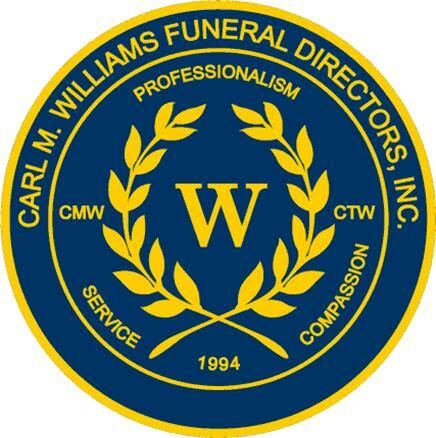 (Johnson) Byard | Carl M Williams Funeral Directors, Inc.
Mrs. Patricia J. Byard of Riverdale GA, passed January 23, 2019. Funeral service will be held on Wednesday, January 30, 2019 at 12:00 Noon at Big Bethel African Methodist Episcopal Church, 220 Auburn Ave., NE with Rev. Dr. John Foster, Ph.D., pastor, officiating. Interment, Forest Lawn Memorial Cemetery. The remains will be placed in state at the church at 11 a.m. The family will receive friends on Tuesday, January 29, 2019 at our chapel from 5 to 7 p.m. Survivors are her children, Angela Rucker (David), Marcia B. Wyatt, and Milton A. Byard, Jr.; grandchildren and a host of other relatives and friends.